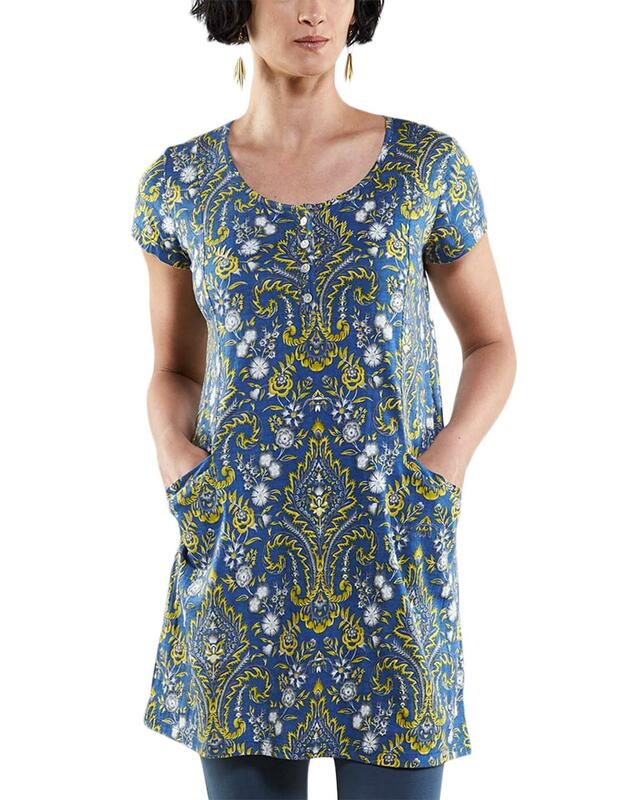 Nomads retro 60s henley collar tunic dress in an ornate paisley print. Muted Atlantic navy with amber highlights. Curved neckline with functioning button placket. 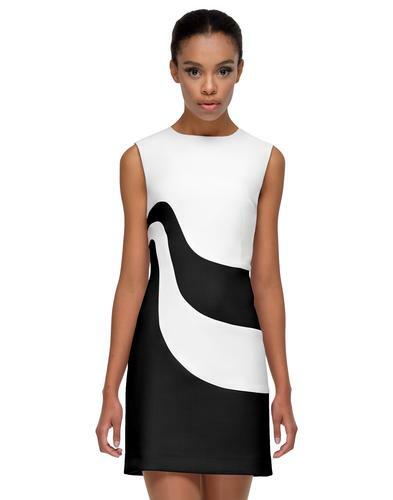 Short sleeve in an easy to wear shift dress shape. 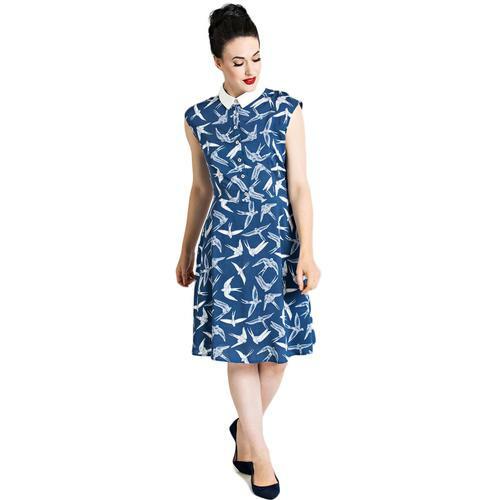 Gorgeous mod inspired summer mini dress or pair with leggings or jeans as wear as a tunic. 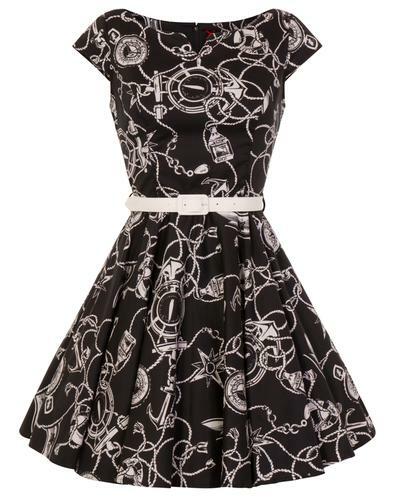 - Nomad's retro 60s mod tunic dress with all over paisley print. - 2 pockets to front. - Rounded neckline with functioning henley front buttons.